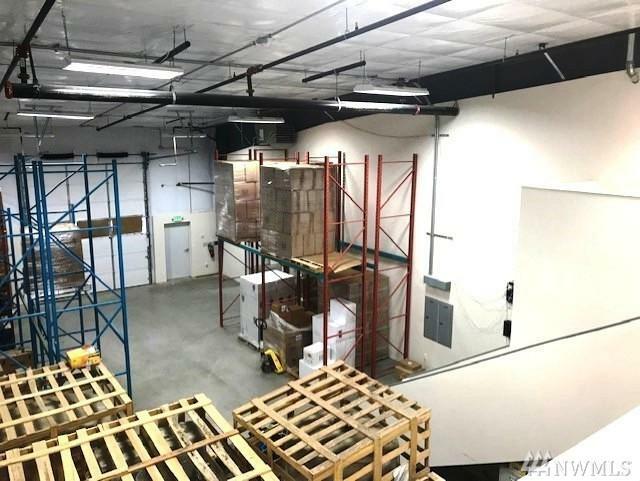 5,426 Sq. 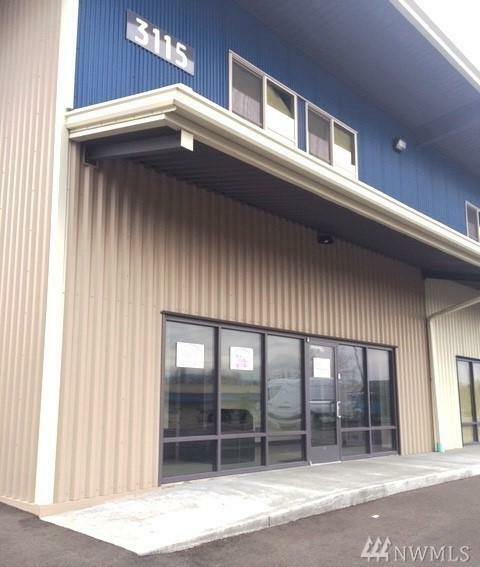 Ft. available to lease remaining 9 months and assume lease to extend for three more years with owner approval. 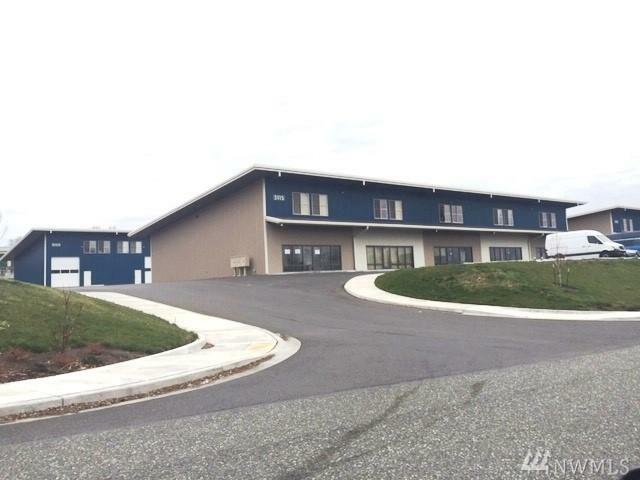 Convenient, prime location off I-5 Freeway in new Marine Drive Business Park. Can be used as an office or retail shop, warehouse and landlord acceptable manufacturing/processing usage. 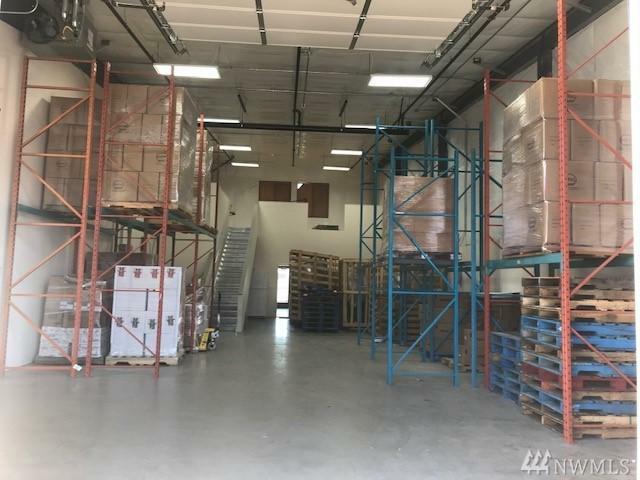 Meticulously maintained and currently a food warehousing outlet. Will vacate within week of new agreement.